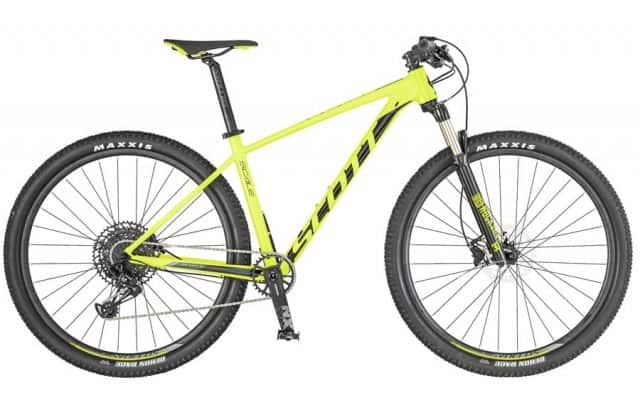 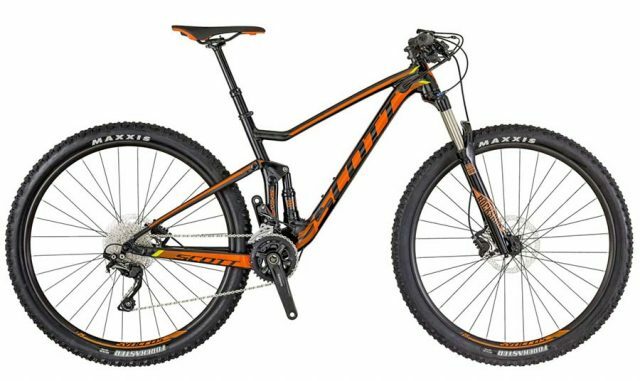 At Hooked on Cycling, we have a full range of Scott Mountain Bikes on display in our Bathgate shop, and in stock in our warehouse. 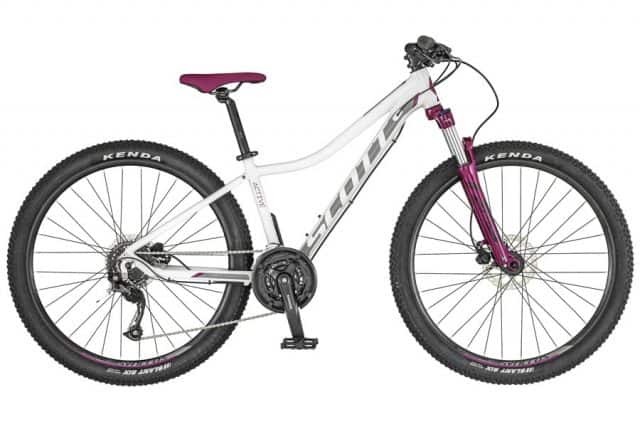 The models we stock vary from entry level bikes to high end specialist machines. 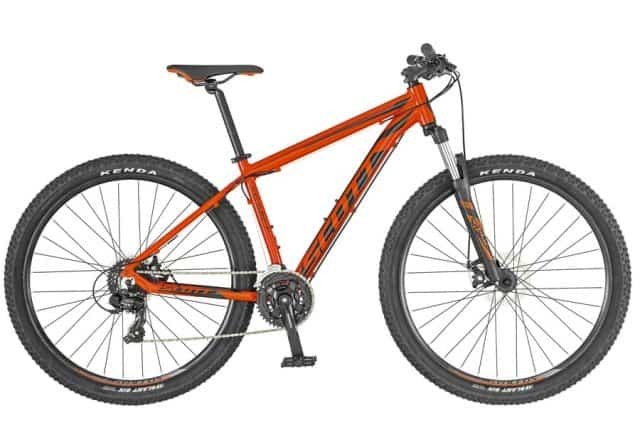 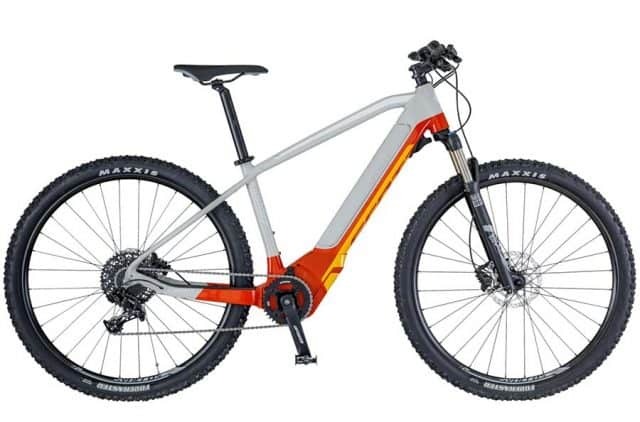 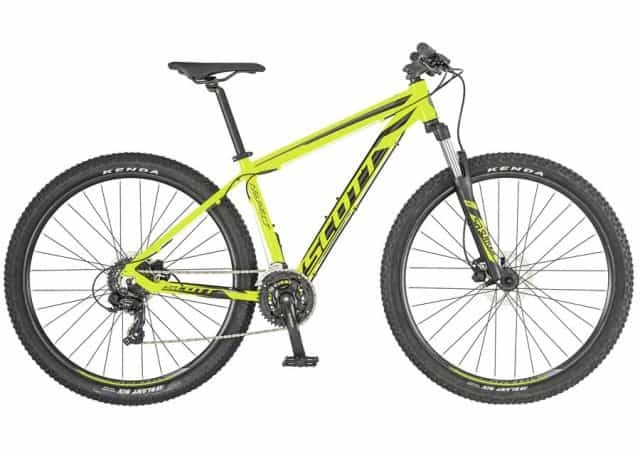 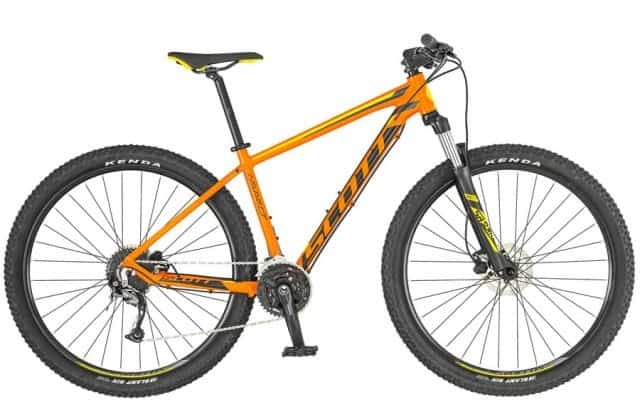 Whether you want to ride canal tracks and trail centres or enduro, downhill or cross country, we have a large choice of bikes at all price levels to choose from. 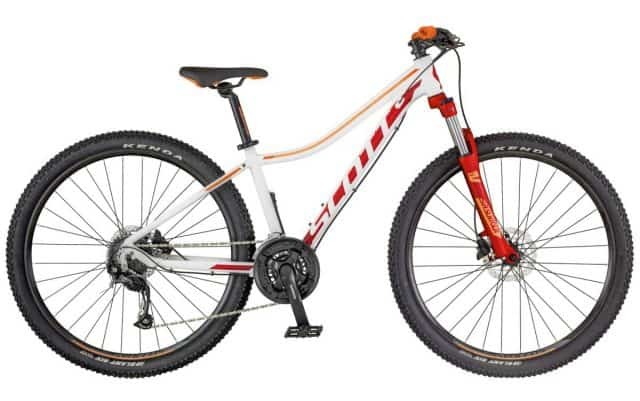 With the expertise of our knowledgeable staff, we are certain we can get you the right steed the right price. We have a number of hard-tails and full suspension bikes on display in 27” (650B) and 29”. 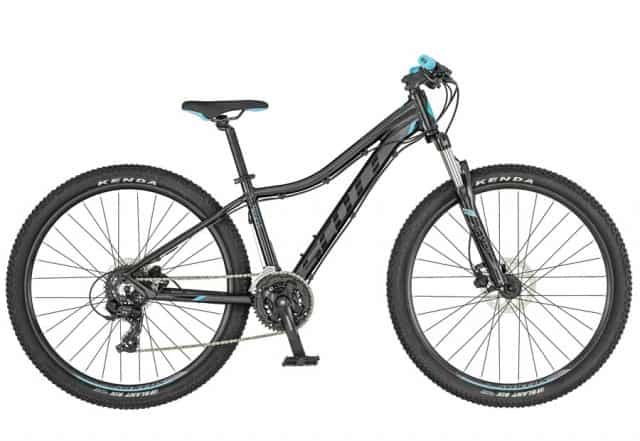 Our mountain bikes start at around £449. 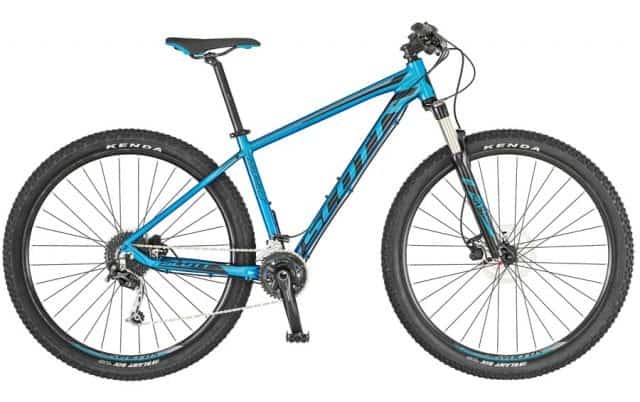 Pop in store for a chat about your mountain bike requirements.